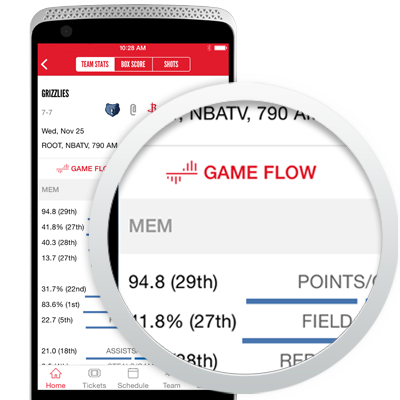 Rockets Mobile App delivers an unrivaled interactive team experience by providing the most up-to-date scores, schedules, news, and stats. Updated navigation and overall design. Contextualized app experience that delivers the most relevant features to you. Push notifications on breaking news and game updates. New Watch utility gives users access to authenticated video streams. Live audio streams of Houston Rockets games. Follow every moment with real-time social feeds. 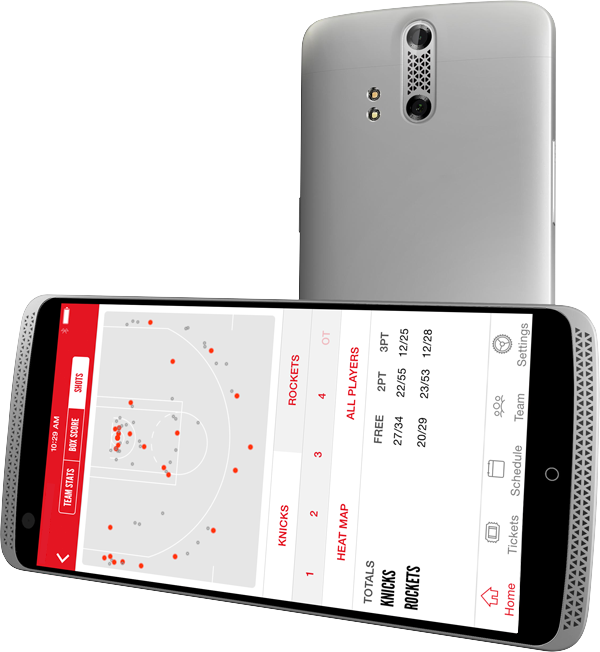 Interactive box scores and shot tracking.